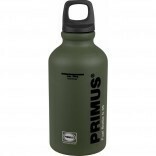 Primus products are designed to be used and kept for a long time. 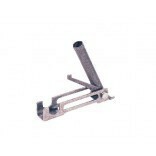 But sometimes you might need to replace a part because of wear and tear or an accident. 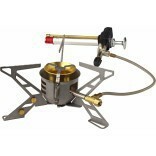 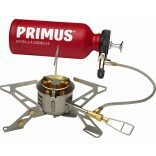 We have a range of spare parts to make sure you can continue to use your Primus stove or lantern for many years to come. 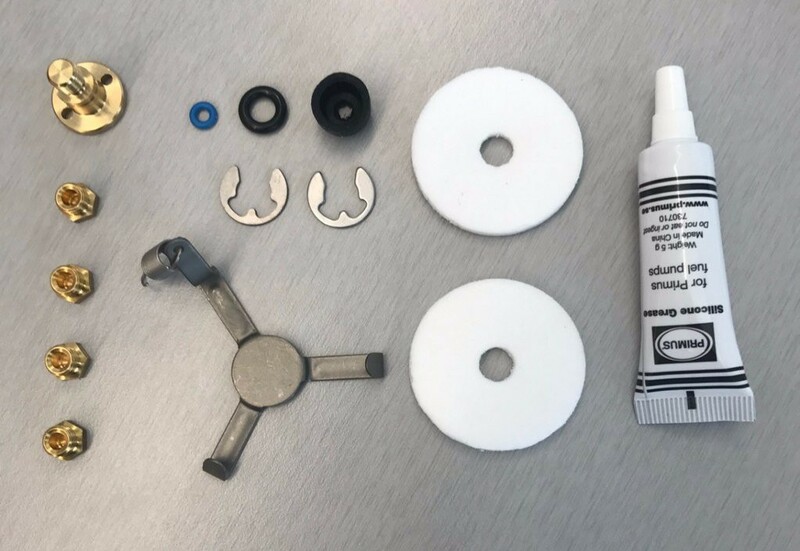 Primus service kit Omnilite Ti.